117 Kingsland Avenue Apt 2A, Brooklyn, NY 11222 | Sotheby's International Realty, Inc. Bright, white and modern. 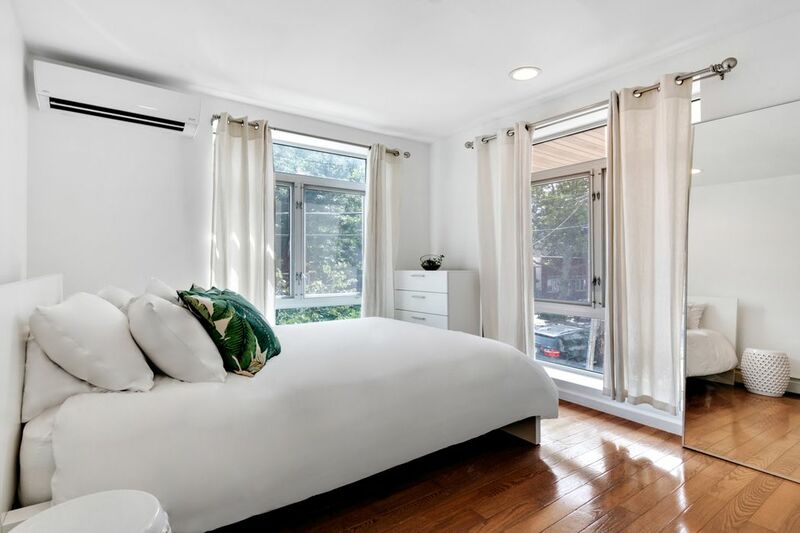 A perfect sun flooded one bedroom apartment with floor to ceiling windows overlooking tree lined Brooklyn. An open concept kitchen, dining and living room. The kitchen is equipped with top of the line stainless appliance, granite counters and a vented hood. 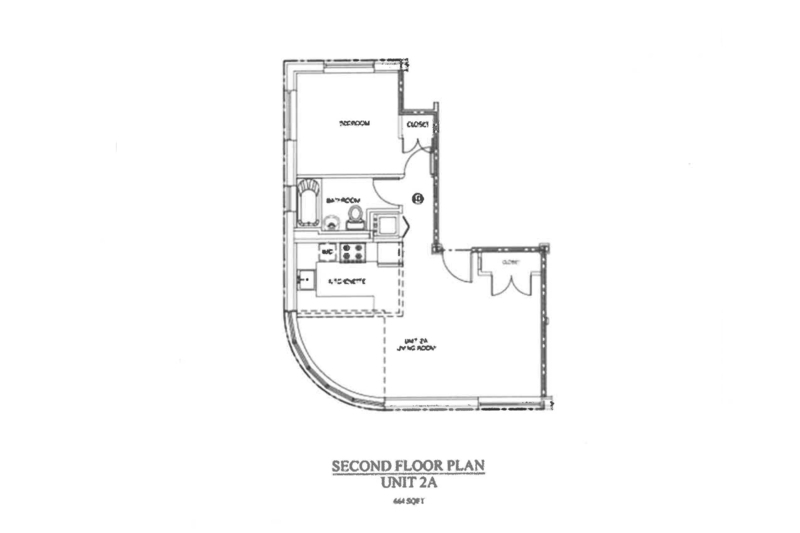 The unit offers an in home washer/dryer, central A/C and generous closet space. The building has a video intercom system. Amenities include a common roof deck with spectacular views of the New York City skyline. Included is bike storage. 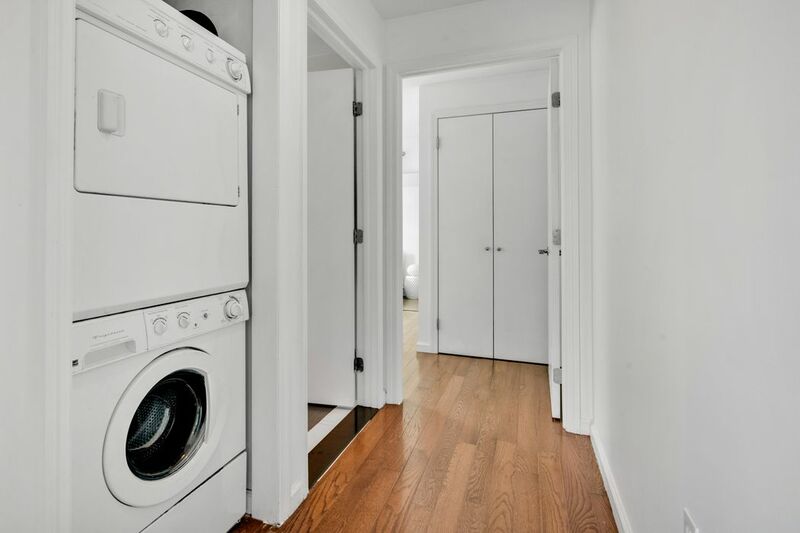 117 Kingsland Avenue is in close proximity to both the L (Graham Ave.) and G (Nassau Ave.) trains providing easy access to Manhattan and all parts Brooklyn and LIC. Conveniently located near shops, restaurants and basic services. Walking distance to bucolic McCarren Park- expansive lawns, tennis courts, skating, swimming pool. Be the first to enjoy this lovely home. Bright, white and modern. 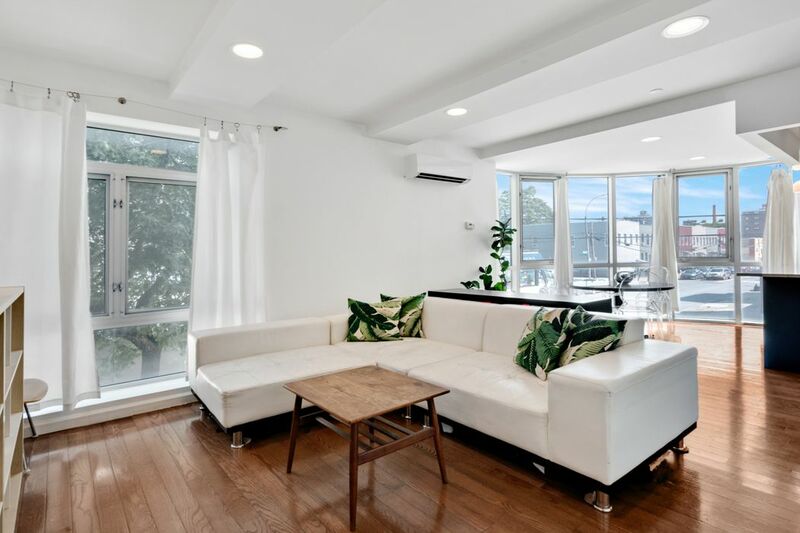 A perfect sun flooded one bedroom apartment with floor to ceiling windows overlooking tree lined Brooklyn. An open concept kitchen, dining and living room. 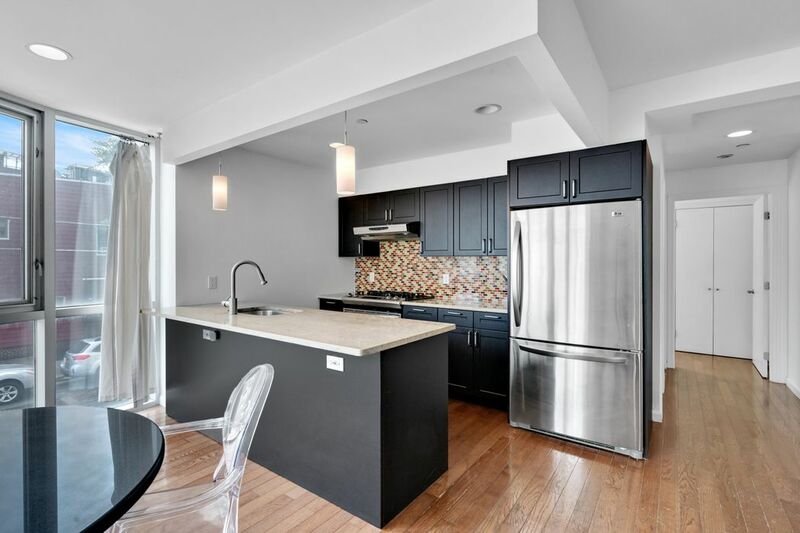 The kitchen is equipped with top of the line stainless appliance, granite counters and a vented hood. 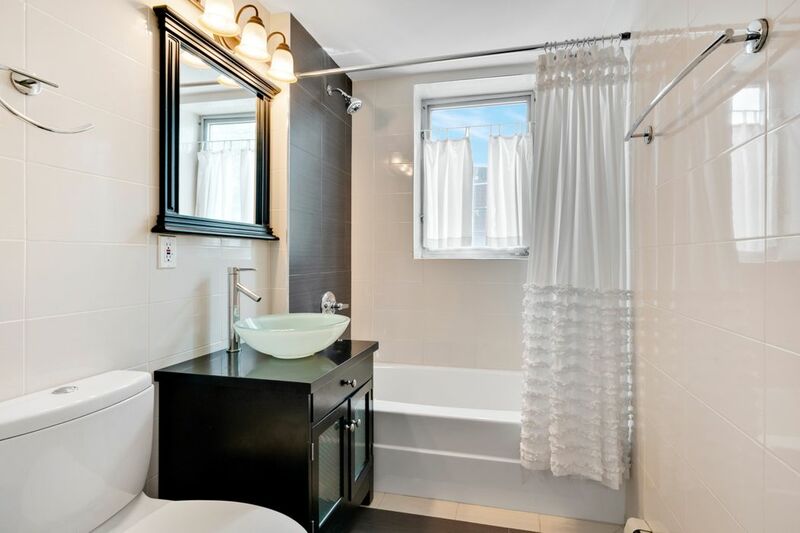 The unit offers an in home washer/dryer, central A/C and generous closet space. The building has a video intercom system. 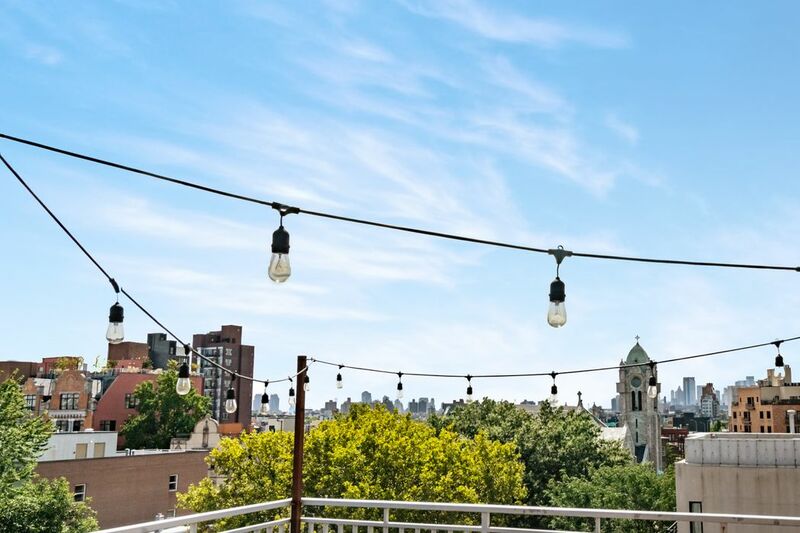 Amenities include a common roof deck with spectacular views of the New York City skyline. Included is bike storage. 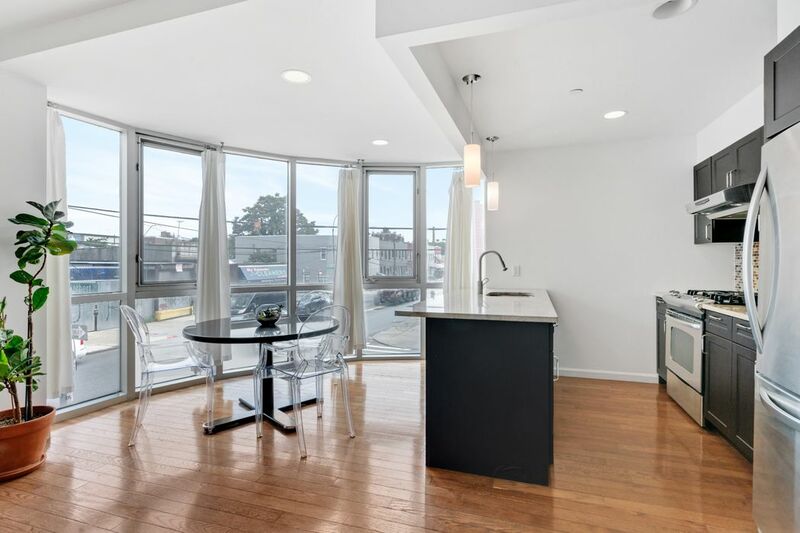 117 Kingsland Avenue is in close proximity to both the L (Graham Ave.) and G (Nassau Ave.) trains providing easy access to Manhattan and all parts Brooklyn and LIC. Conveniently located near shops, restaurants and basic services. 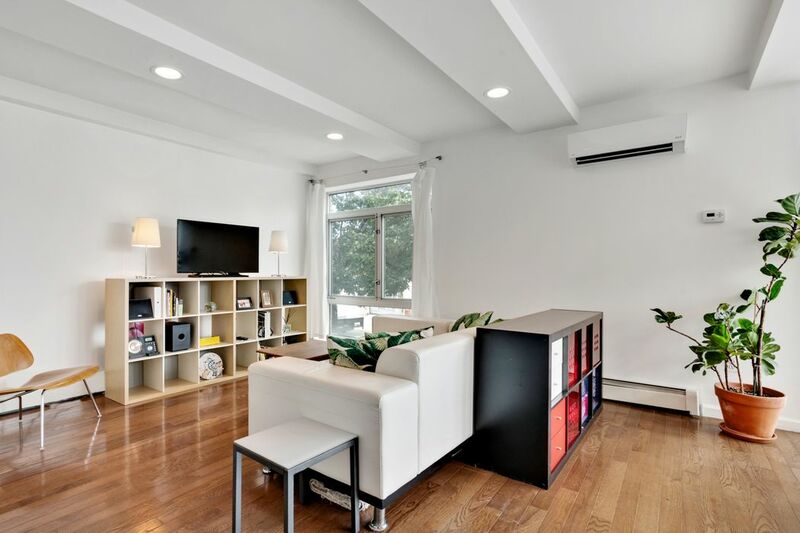 Walking distance to bucolic McCarren Park- expansive lawns, tennis courts, skating, swimming pool. Be the first to enjoy this lovely home.